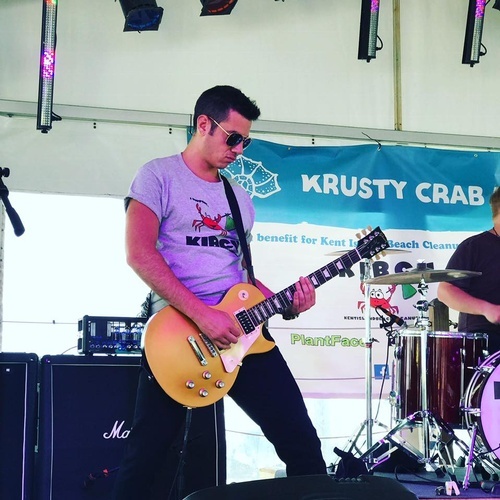 7+ original bands from Maryland and DC coming together to help raise money and awareness for Kent Island Beach Cleanups (KIBCU)! ALL AGES! SILENT AUCTION! And more! Stay tuned!